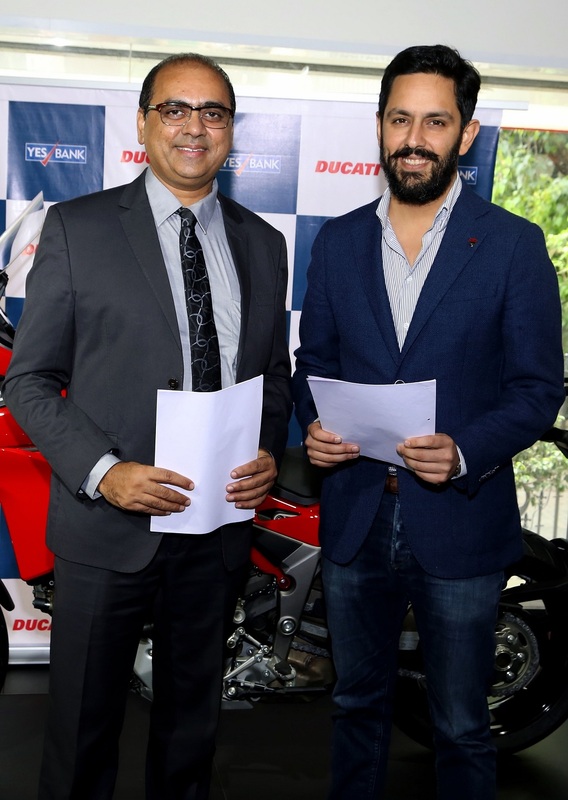 With the Festive season around the corner, Ducati has shifted into the top gear and signed a deal with India’s 5th largest private sector Bank, YES BANK, using its retail finance options for customers across at all Ducati dealerships. 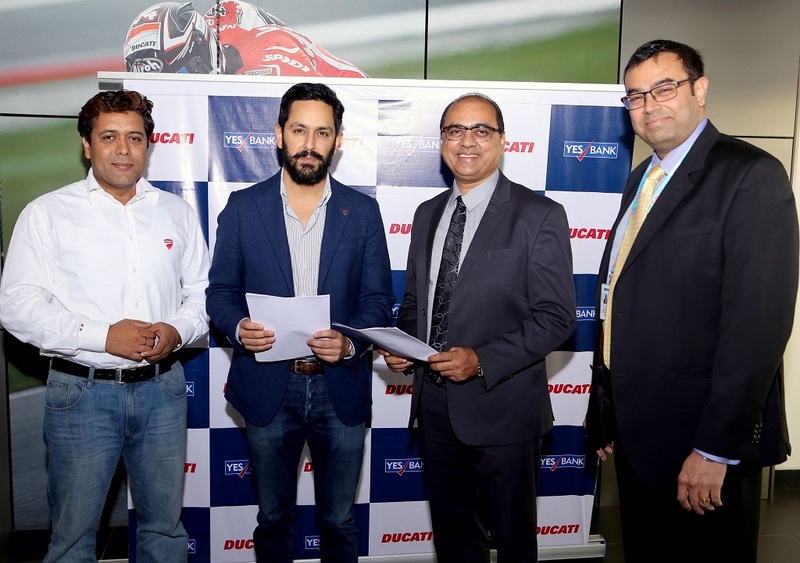 This agreement establishes a strategic partnership between YES BANK and Ducati India for customer financing. YES BANK will offer multiple financial options to Ducati customers at the best options available today in the segment. 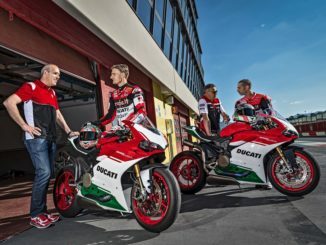 Customers can also enjoy a limited-offer special-scheme where up to three EMI payments will be reduced by Ducati. Eligible customers must be in cities where YES BANK has a presence. 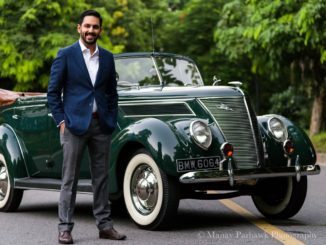 Further enhancing the premium ownership experience, a new 24/7 roadside assistance program has been launched. 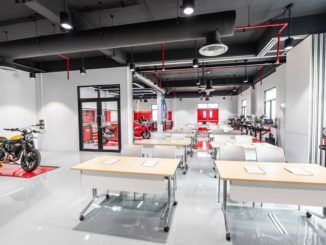 In association with India Assistance, a 100% subsidiary of leading international assistance company Mapfre Assistance, the new program will provide on-road assistance to registered Ducati owners in all five dealerships locations across the country. India Assistance is committed to provide round-the-clock prompt service to Ducati owners enhancing the safety, comfort and confidence for Ducati riders touring the country. Ducati is also kicking off the first phase of the Demo Road Show weekends in October. The Road Show will start in Mangalore on the weekend of 8-9 October, and then move to Gurgaon, Coimbatore and Goa, dates of which will be announced shortly. Motorcyclists will be able to book demo rides in advance, experiencing the Authentic Italian Performance of Ducati in their own cities with the added opportunity of being able to buy official Ducati merchandise and apparel at the mini-showroom.